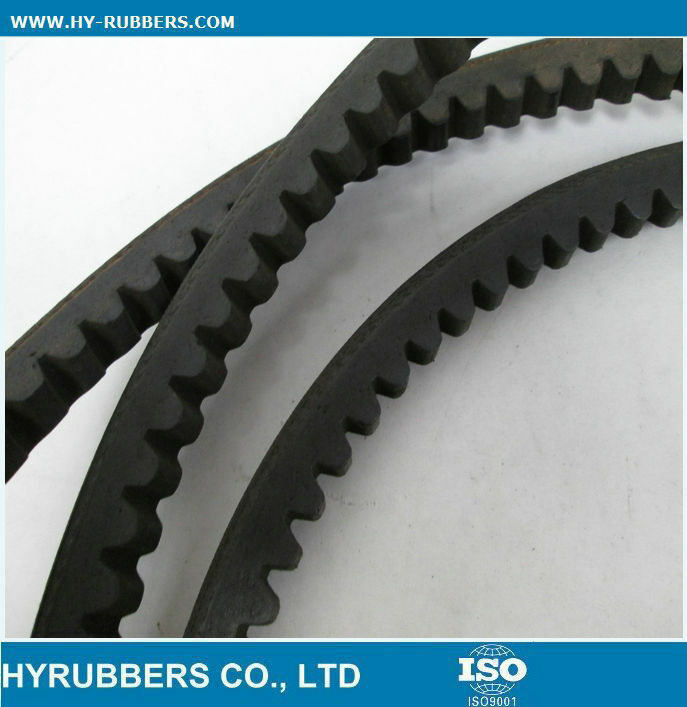 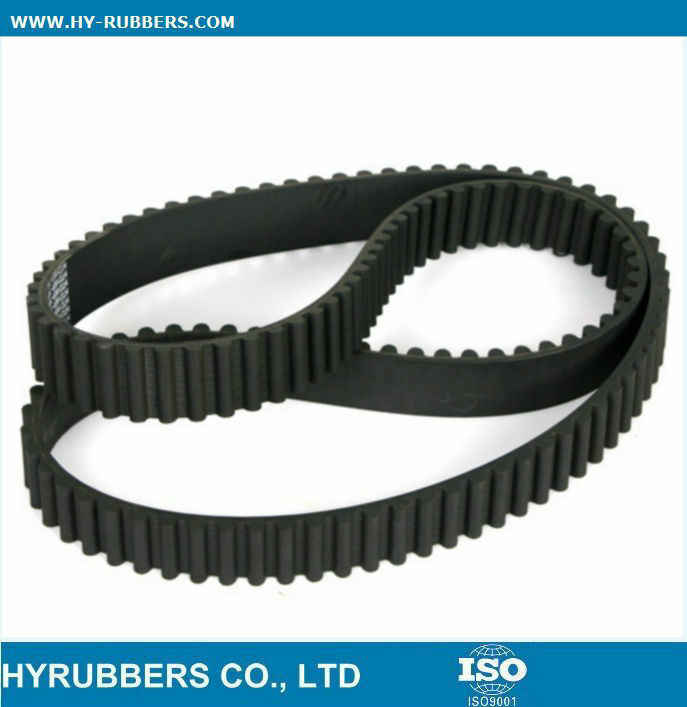 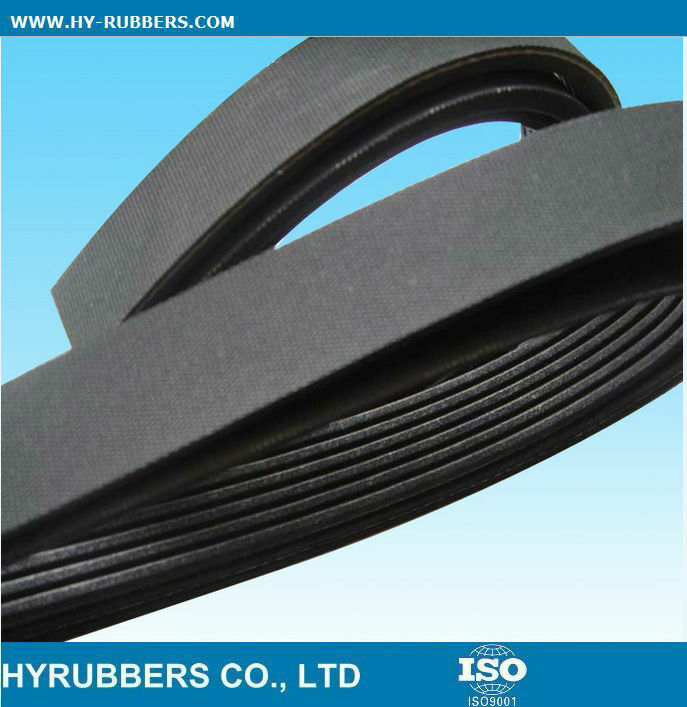 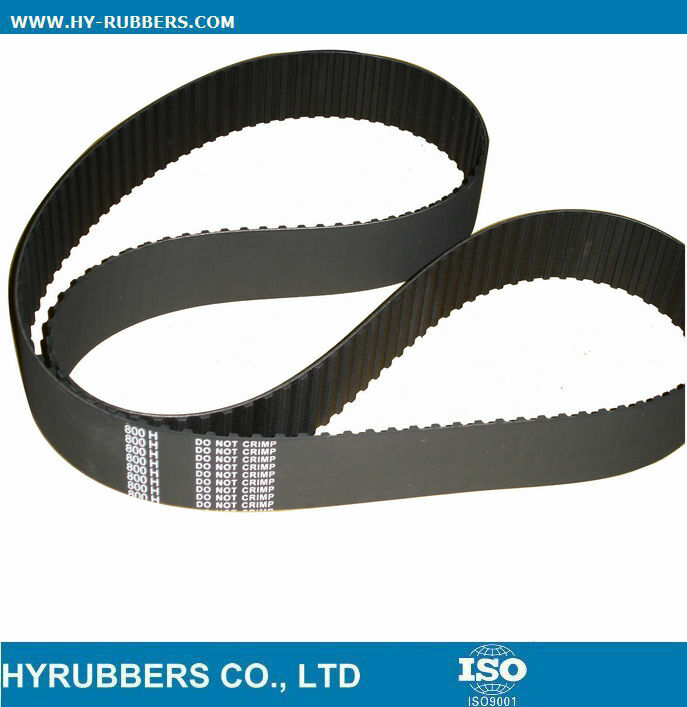 Wedge wrapped V-belts offer high transverse stiffness,and a Transmission power 50-100% higher than classical V-belts. 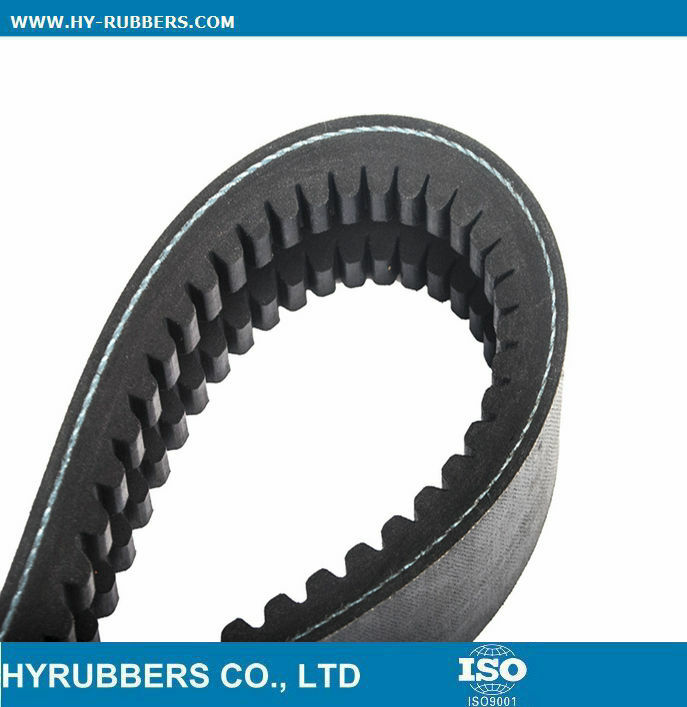 The Transmission limiting velocity reaches 40m/s and the transmission efficiency over 95%. 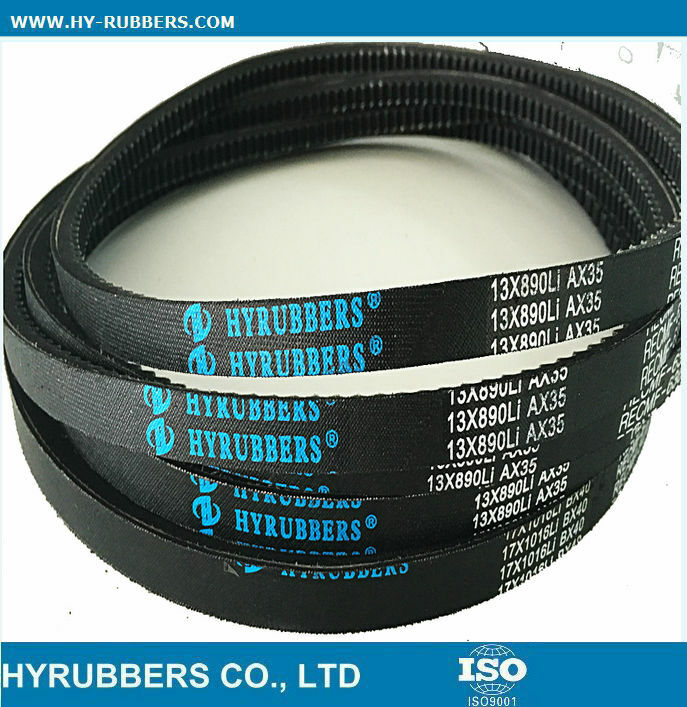 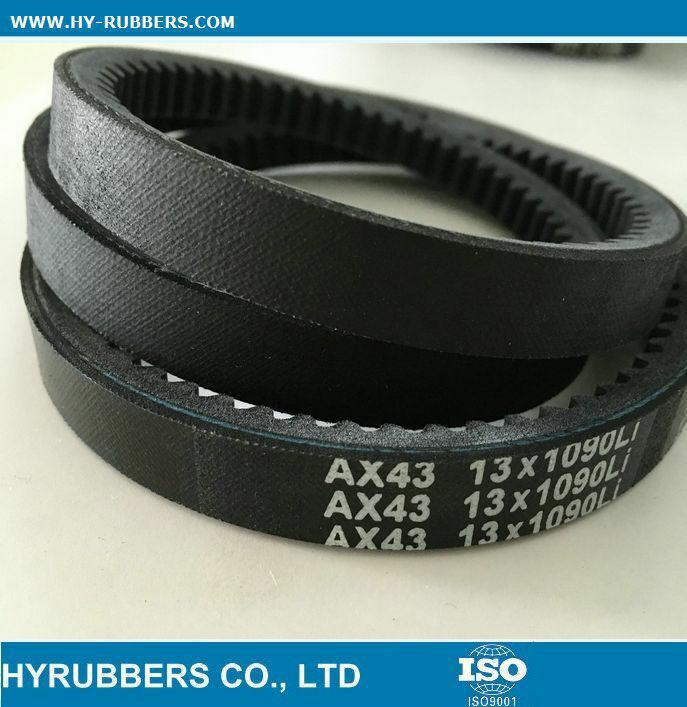 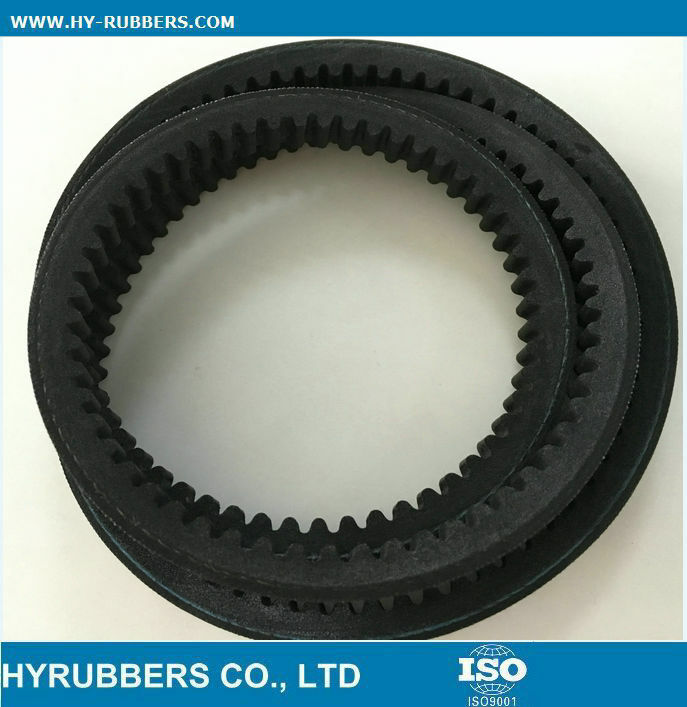 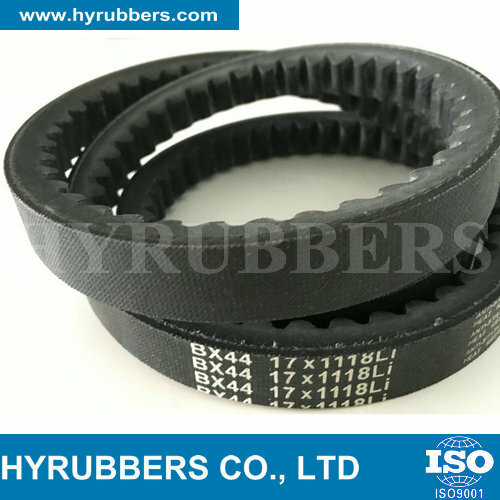 Wedge wrapped V-belts fall into two categories:The Metric SP series comprise Of SPZ,SPA,SPB and SPC models.The inch V series include3V(9N),5V(15N) and 8V(25N) models.V-belts of these types are marked according to the outside lengh of factory V-belts. 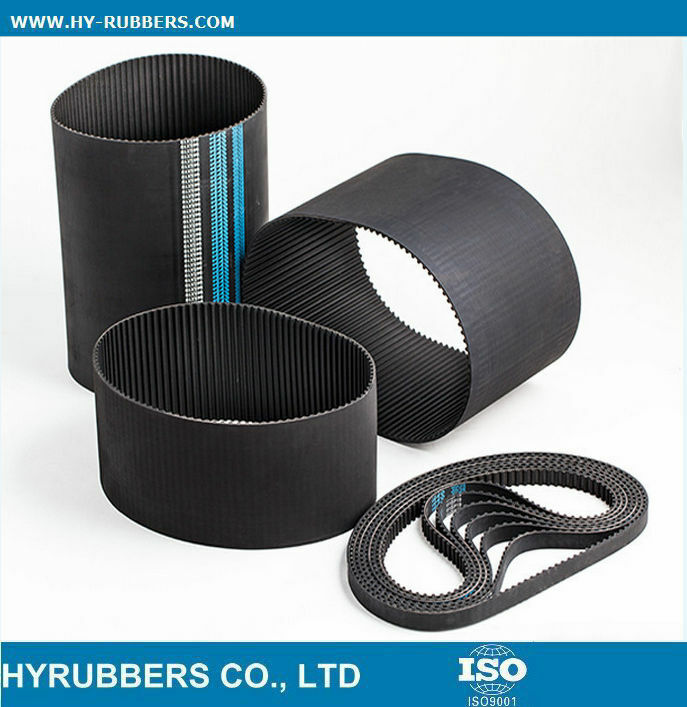 Specific nothing should be made on the order list if the customer has special requirements. 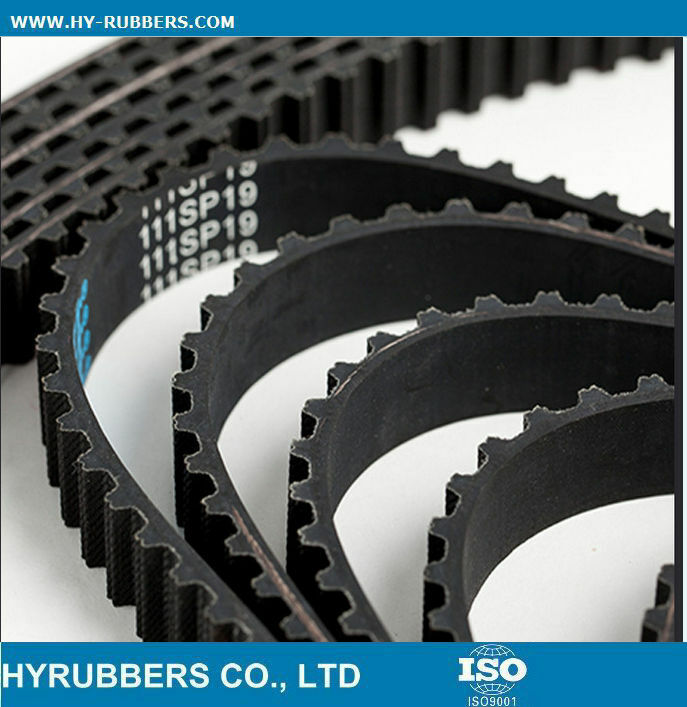 The length conversion table is available for conversion between various models.